I have always considered originality to be a very important in creating art. Since launching my art career in 1976, I worked to be original and distinctive in my artistic undertakings. Originality has also played an important role in many of the neurologic clinical and research projects that I have undertaken. The answer lies in my early childhood. 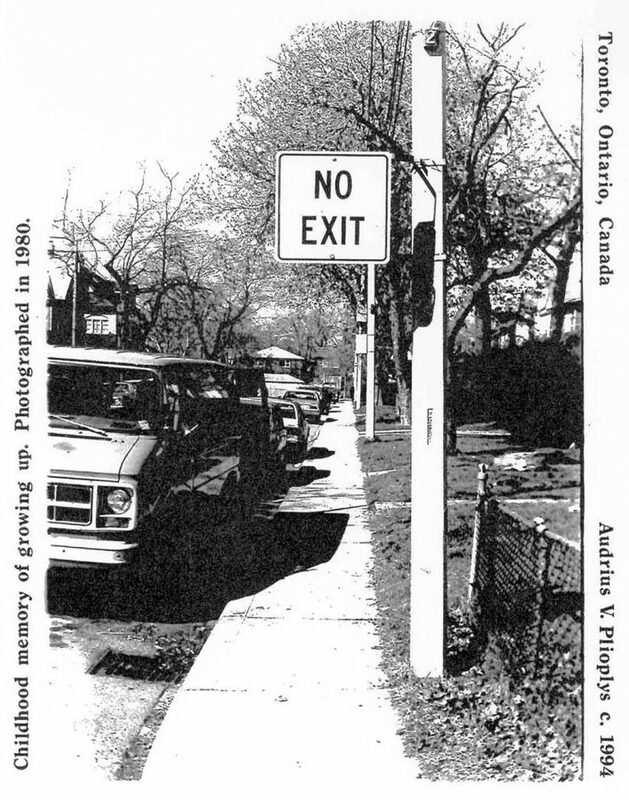 There is “No Exit” from one’s childhood. 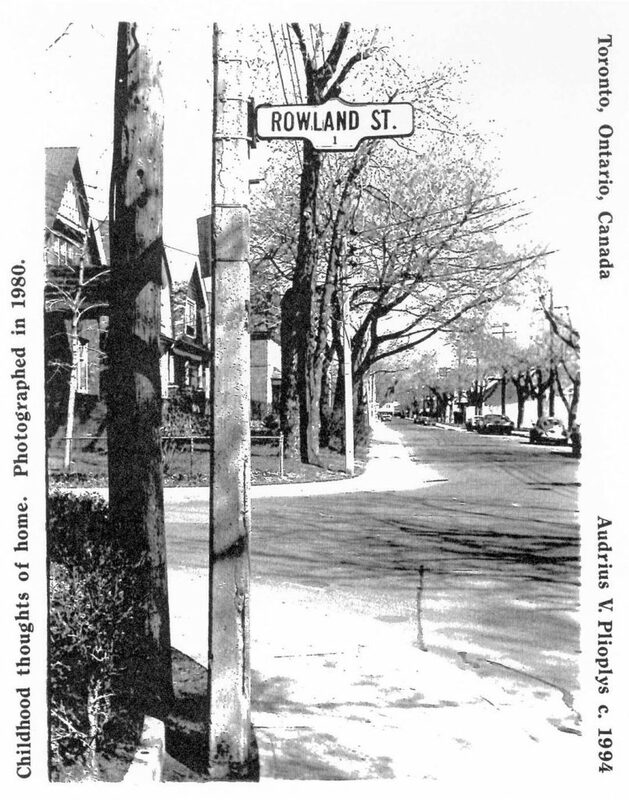 I grew up in Toronto, Canada, in the 1950’s, on one-block long Rowland Street. This was in an immigrant neighborhood—dominated by arrivals from Malta. We lived in an attached, two-story home. During my entire childhood I suffered from protein malnutrition. One did not have to go to Africa to experience deprivation—it was doing well in Canada. Needless to say, there were no funds for toys. But, as a child, one must play. I would go down into the basement, find discarded materials, and create my own toys. Ergo—originality. This entry was posted in Neoconceptual Art.